Being a small business or a start-up unit, why, what, how, when often pops up in the entrepreneurs’ mind, especially when it comes to CRM. Well, in a survey by Forbes it was analyzed that Out of 50% of the working population more than 120 million individuals’ work in a small enterprise and the interesting thing is that, small businesses have created over 65% of the new jobs since 1995. What is, even more, attention-grabbing is that nine out of ten small-scale Enterprises are in reality micro businesses with less than 10 workforces. In this competitive era, even a micro-organization without a paramount CRM- Customer Relationship Management tool/ system is a lock without a key. CRM can act as a contact management system for third-party user one can rely on to keep business flooded with clients, vendors, affiliates, business partners and more. As with client database, these acquaintances can include all types of information and can label or categorize based on their specific attributes. It is the need of the hour to keep and manage customer information from various sources. CRM tool is the finest solution for every class of businesses. It acts as a databank for all types of insights on customers, including contact details, transaction histories, interests, demographics, personal preferences and more. 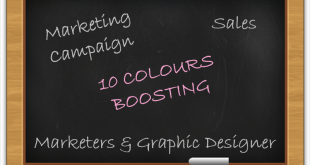 You can then use this information to segment customers for marketing purposes. Salesforce’s small business edition offers a set of best CRM tools and resources at a reasonable, small business-friendly price. Salesforce Small Business Solutions is a part of Salesforce, the platform is a very user-friendly and has key features like contact management, opportunity management, lead generation, workflow automation, sales forecasting, and more features. 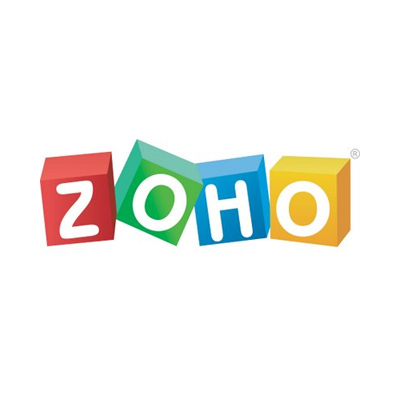 Zoho’s Sales Force Automation (SFA) tool pushes sales force performance and productivity. By automating the processes, it liberates people to concentrate on lead creation, closing deals and growing customer relationships. Collaboration and information sharing on a quick note are one of the key features. Insightly offers CRM to make sure a robust customer relationship exists at every stage as it believes in strong and long-term interpersonal networking. 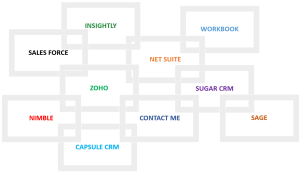 Insightly is network based tool and it is one of the best CRM options for small enterprises. In Insightly everything is automatic, so manual server updating or security repairs are not required. In Insightly, on project overview screen recent activity can be seen on any project, and it can also track project performance against milestones over time. 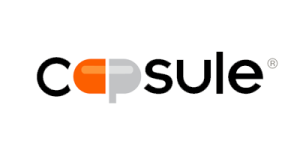 Capsule CRM captures, analyze and organize the data. It automatically shares prospects with associates to allow easy collaboration. It also Organizes contacts using easily definable labels and that are relevant to your business such as customer, lead, vendor etc. also manage the calendar and to-do list with responsibilities in Shell to guarantee things never left untouched or forgotten. 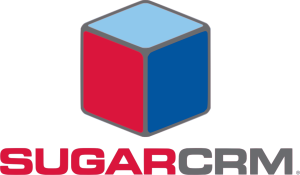 SugarCRM enables businesses to create extraordinary personal relations with prospective customers through one-to-one contacts with clients. It delivers a completely personalized and transformed user understanding that is intuitive and engaging. 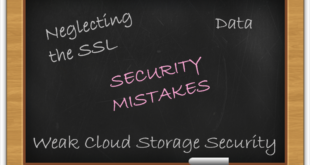 Companies have the choice of whether they want to secure the service in the cloud or on premise. Additional features include sales forecasting and automation, reporting tools, support automation, and mobile access. 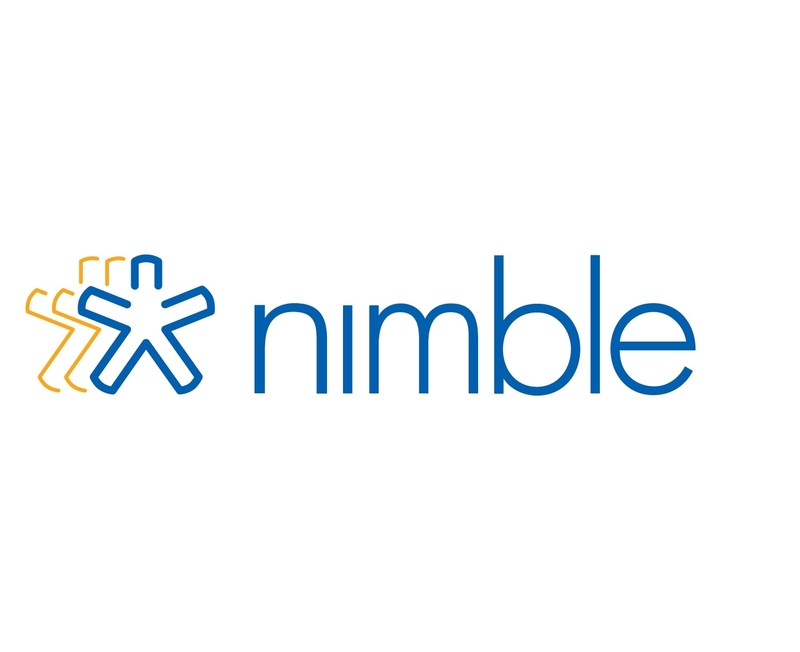 Nimble inevitably updates the data with a prospect, customer and proper data from several of data springs. It helps to support Relationship Intelligence to show key connections and convert connections into discussions and associations into profits. ContactMe is a simple yet best CRM tool for small businesses that makes it easy to keep the track of customers. It amalgamates and manage contacts and allow users to organize leads, contacts, and clienteles in one place, it also enables to attach any files, notes, emails, and other related info to specific contact profiles. 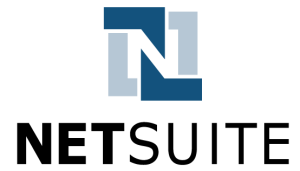 NetSuite Customer Relationship Management (CRM) tool is the one of the cloud solutions that provides an immediate and authenticated 360-degree view of the client. 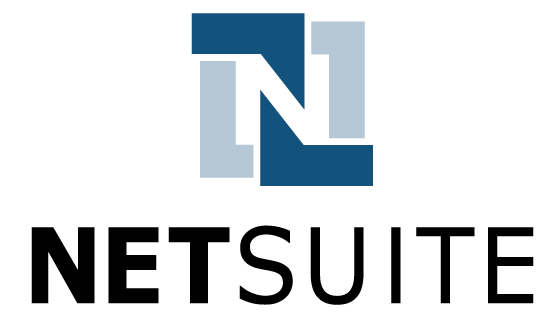 NetSuite CRM offers a unified flow of data across the whole client life span from lead through to prospect client, fulfillment, sales order, up-sells, renewal, cross-sell, and maintenance. Sage is featured to use by small and medium scaled businesses, emerging enterprises, looking for vibrant ways to interrelate with customers. It takes the best and leverage on the power of social media and take benefit of the newest mobile developments and technologies to further grow the business. Workbook is specially designed for small and mid-size businesses and is distributed via Software, therefore removing the traditional necessities of devouring hardware to preserve and software to fix and fuel. 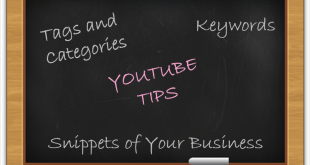 It offers a good deal of features like stalking prime clients and segregating between ‘organic’ leads and ‘pay per click’ leads or categorizing keywords that produce a better amount of leads. 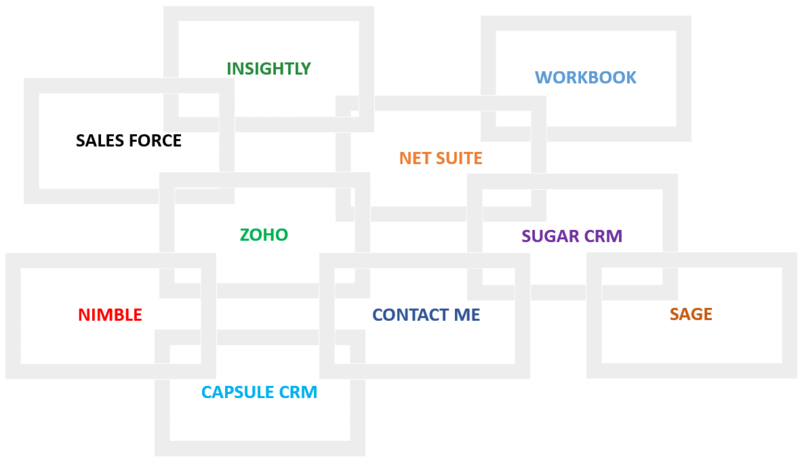 We have further shortlisted the Top 3 out of Top 10 CRM tools for Small and Medium Businesses. 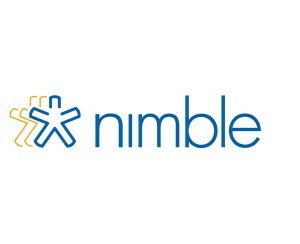 You can find the detailed CRM tools product reviews for ZOHO, Insightly, and Nimble.